On Saturday April the 16th at 7:00 pm local time, Ecuador was hit with a 7.8 magnitude earthquake in the north central coastal region. There is considerable damage in the epicentre area. There is also damage in distant regions along the fault line including the city of Guayaquil, over 200 km away from the epicentre. SOS Ecuador has reported that all children and co-workers in SOS Children’s Villages in that country are unhurt, following the earthquake. SOS Ecuador is gathering further information regarding impact of the earthquake – including any effect on those in Family Strengthening Programs. Communications and electricity with the areas nearest to the epicentre are very difficult, so it could be some time before the full impact is known. SOS Children’s Village Ecuador has been active since 1979. 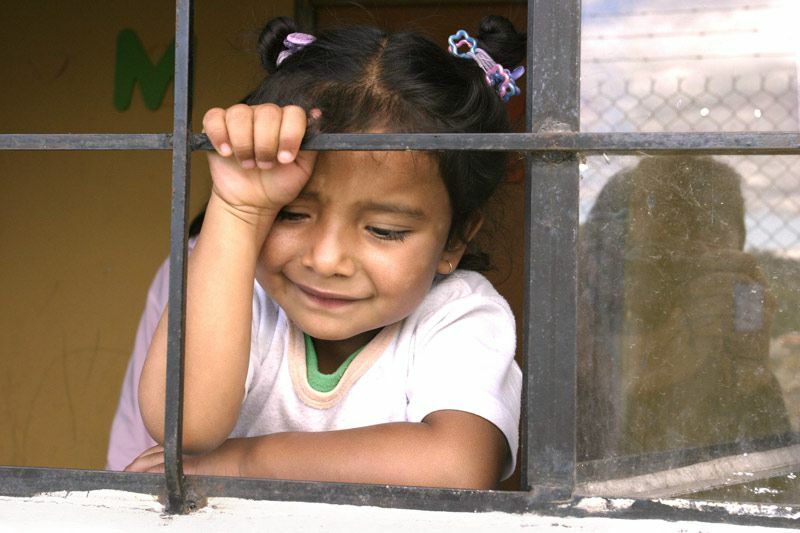 SOS Ecuador is well connected and recognized for the work we do with vulnerable children. We have 6 SOS Villages in Ecuador. 3 Villages SOS Quito, SOS Cuenca, SOS Ibarra are all unaffected by the earthquake and the emergency. Provision of food, water and non-food items: Affected families in the communities we work with are supported with food, water and non-food items. Child friendly spaces: Children affected by the earthquake can go to community-supported child-friendly spaces that provide structured activities that are carried out in a safe, child friendly, inclusive and stimulating environment – and support children and families in dealing with the traumatic event. At the same time this allows adult members of the family to work towards creating stable family environments again. Shelter: Based on initial assessments, SOS Children’s Villages Ecuador will provide affected families of communities we work in, with shelter solutions and access to communication correlating to the needs of the project region. Medical support: If state and non-state actors are not able to cover medical needs, SOS will assist where we can. SOS Children’s Villages has made a commitment to the children of Ecuador and children around the world that have been affected by a disaster. The SOS Mayday program draws upon the generosity of Canadians to ensure that SOS Children’s Villages is able to deploy its emergency operations when the need is greatest. By making a one-time or a monthly gift, your donation will be used as soon as it’s needed and will ensure a speedy response to the emergency at hand. Canadians understand the need in times of emergency and we hope they will respond.